Can you tell that I’m a fan? 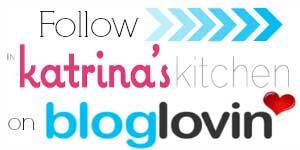 I am so honored to be the guest blogger over at The Kitchenarian today. Won’t you join me for some Coffee Shop Banana Streusel Muffins? 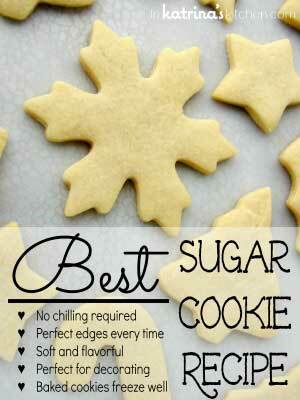 They are so good you should charge your friends to eat them. Just kidding. Sort of. I’ll be taking a little break from the computer this week…but stay tuned because I have some FABULOUS guest bloggers that you won’t want to miss! OMG!! Yum!! My mouth is watering! They look amazing. Anything topped with streusel is A-OK in my book! YUM! This would be so great for breakfast..so delicious looking, moist and perfect!!! This is the best way to start a Monday!! I made these a couple week ago, they are awesome! Have a great break! They do look like gorgeous muffins. Off to check out the full post! No joking – I have had these bookmarked since you posted them the first time. It's enough just to look at them, they are beautiful, can't wait to try them! These look so good. That crumb topping is amazing! These muffins are right up my alley…love them! These muffins look amazing! 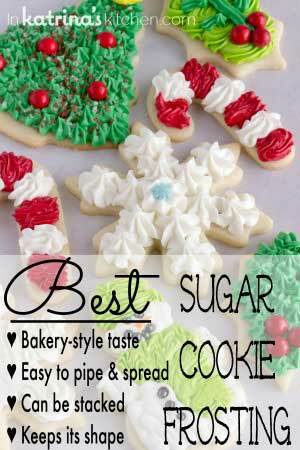 Love them especially with that streusel topping! 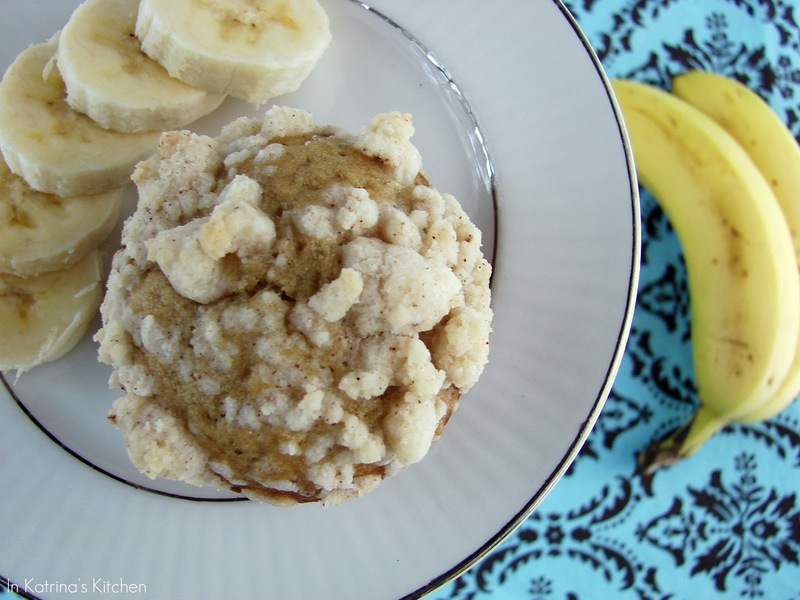 I've been making way too many muffins lately, and Banana streusel is one of my favorites! 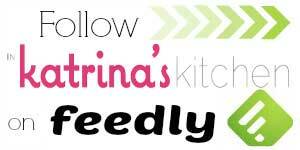 I can't wait to try your version… Thanks for sharing, Katrina! Oh that sounds and looks like a great combo! How can anything with streusel topping go bad though- right? 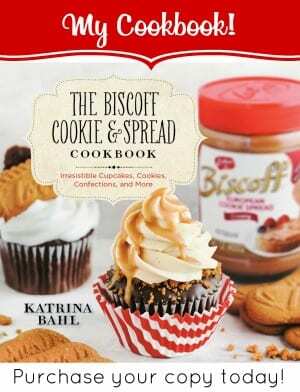 Wowza – these look delish! I am totally going to have to make these the next time we have bananas in the house! Remember, I love these muffins? What an awesome list of muffin flavors 🙂 I love the crumb topping on this banana muffin! Delicious as all your recipes! Thanks for sharing. 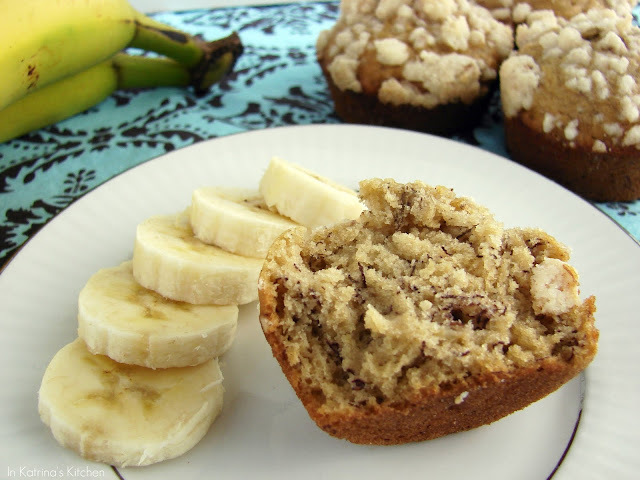 Adding streusel is the only way to improve a banana muffin. These look fantastic. Ooo, a muffins series! I'm all over that, heading over to check out your recipe. Yummy! I love muffins and these look great! Wow! Those look incredible!! And strawberry cinnamon muffins??? Yes, please! !